From The Era - Saturday 23 May 1891. 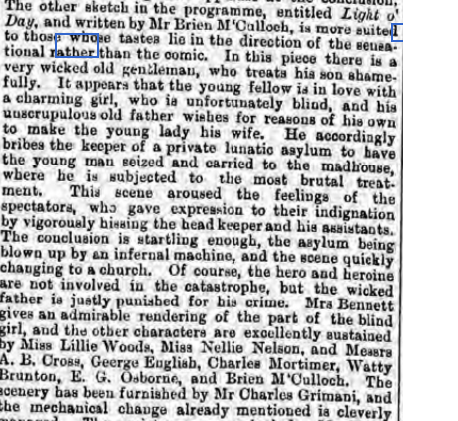 From The Era - Saturday 16 May 1891. 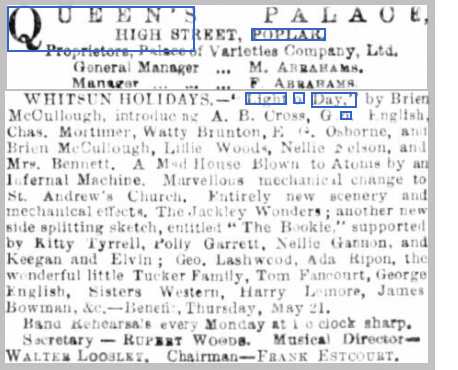 From The London and Provincial Entr'acte - Saturday 16 May 1891.